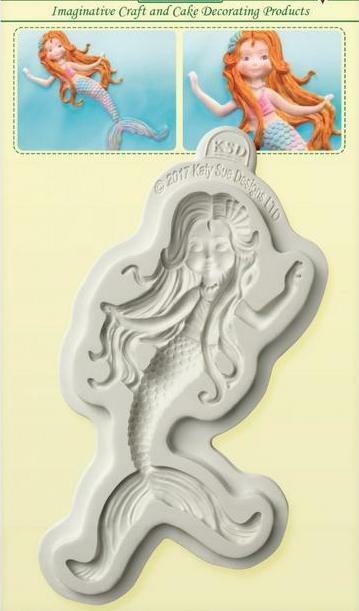 Dive into the magical world of the Mermaids! 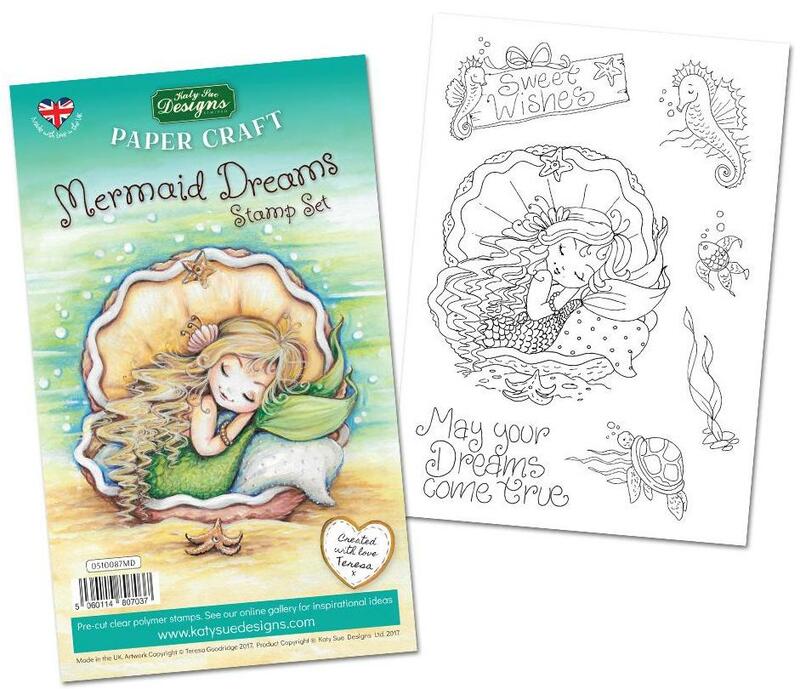 This paper crafters pad full of beautiful hand painted Mermaids by Teresa Goodridge and is perfect for card making. 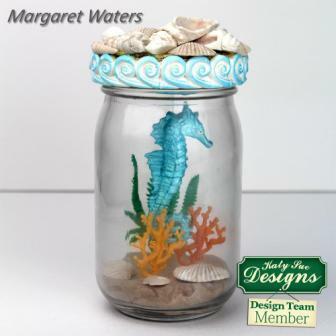 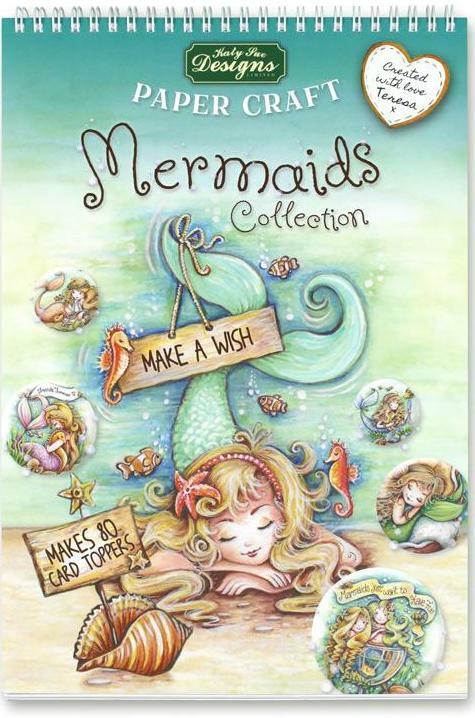 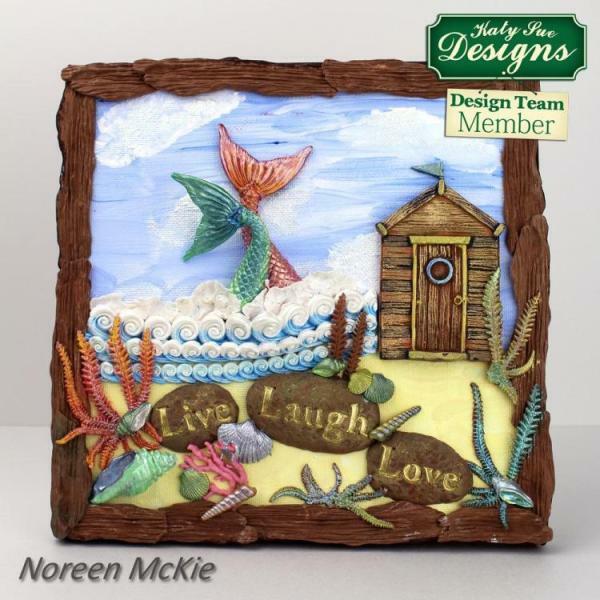 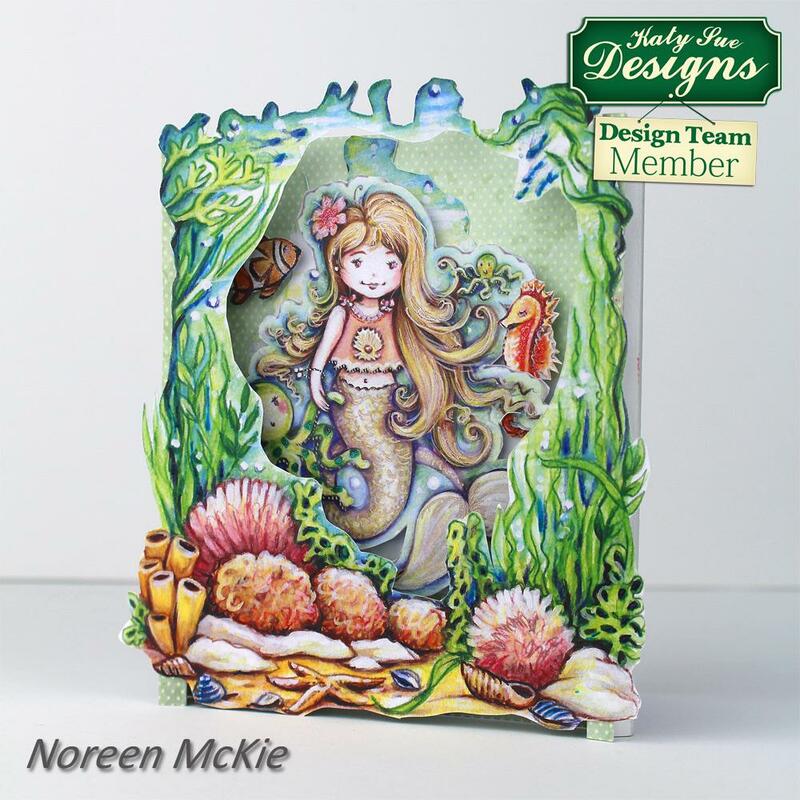 There are 12 unique Mermaid designs, plus background artworks, decoupage and extras used in this collection created to work for all ages. 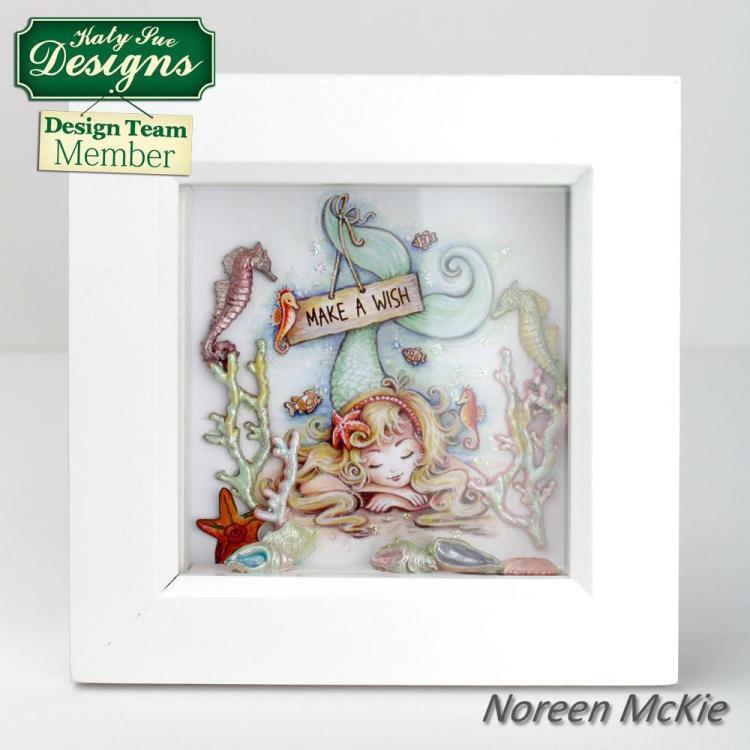 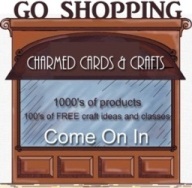 You will love making handmade cards and projects with this bespoke artwork designed by Teresa with crafters in mind. 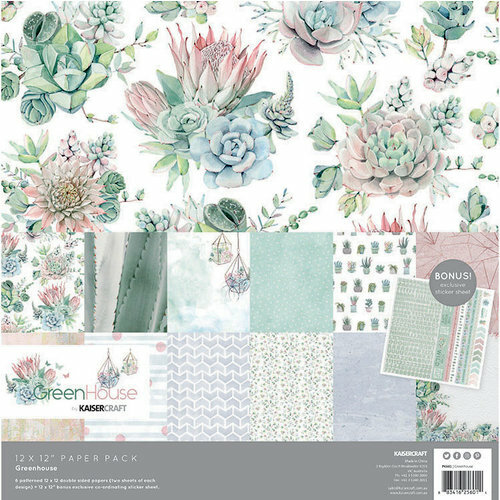 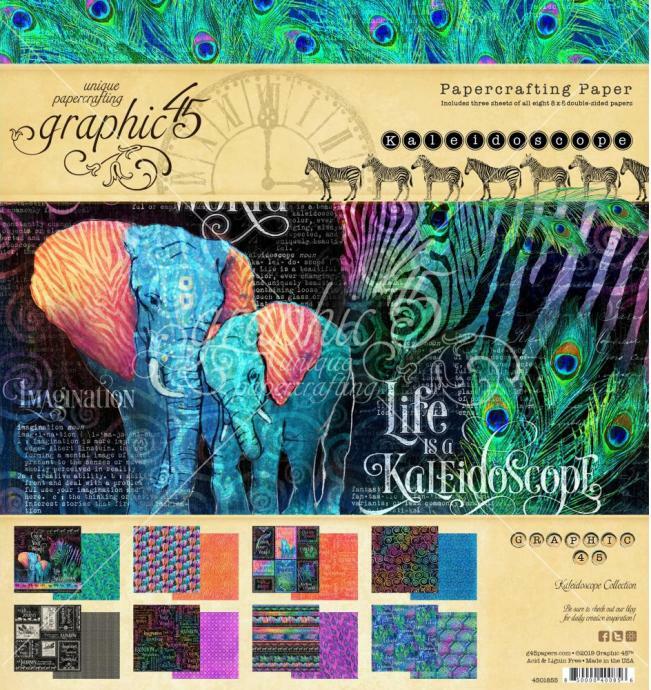 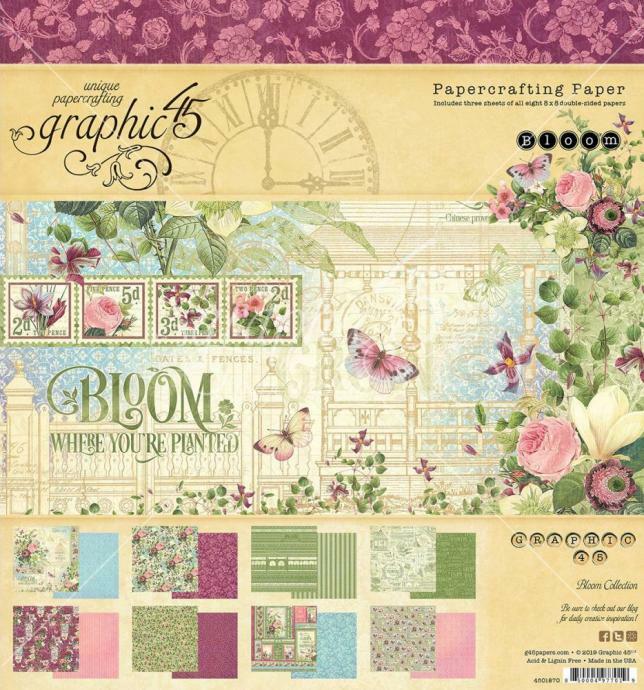 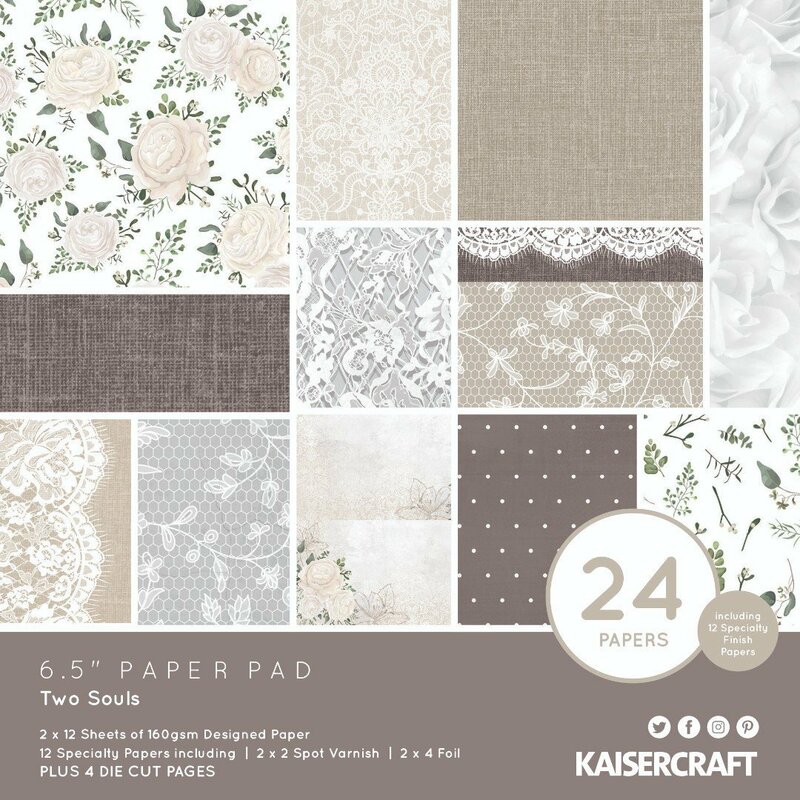 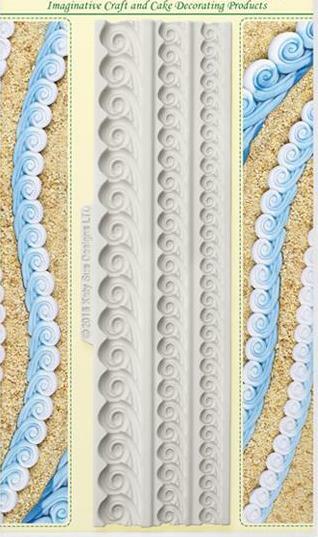 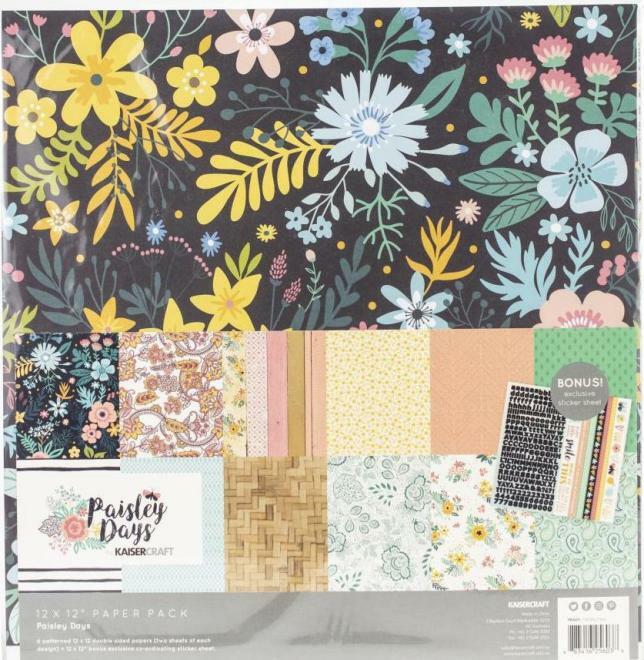 This paper craft pad can be used as the focal point to your hand made cards or any paper craft project. 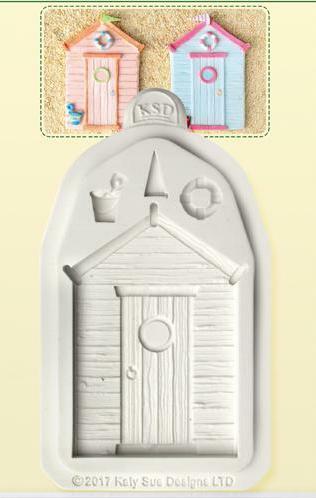 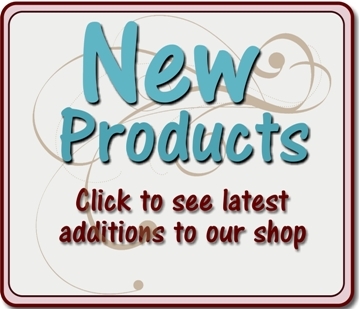 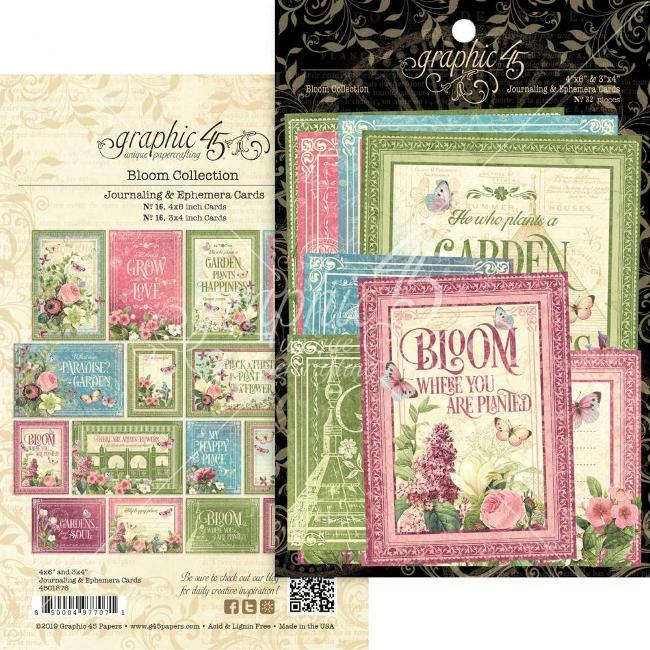 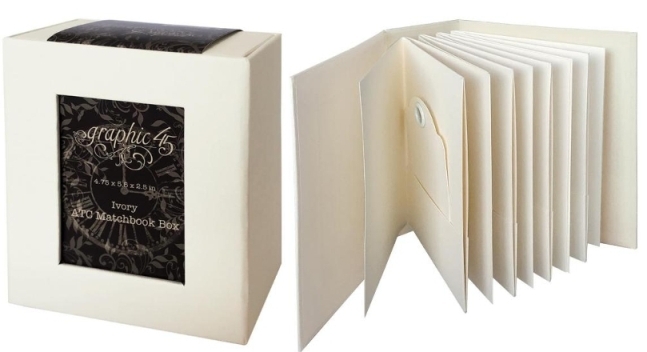 This collection contains a great mixture of Card Topper sizes making it a very versatile set. 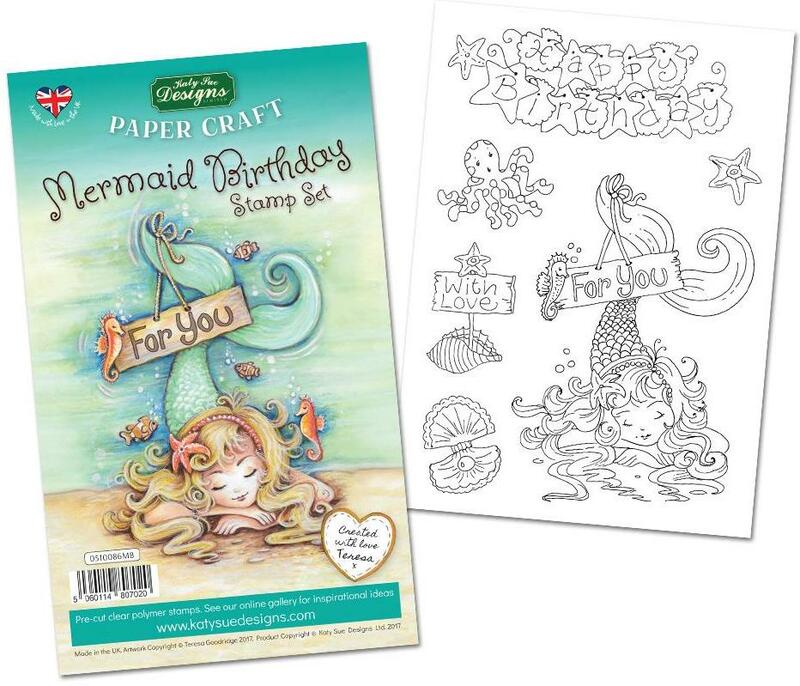 Images have been carefully laid out to ensure you have enough space to use your favourite die cutting products or templates to create a bespoke shape around the Card Toppers. 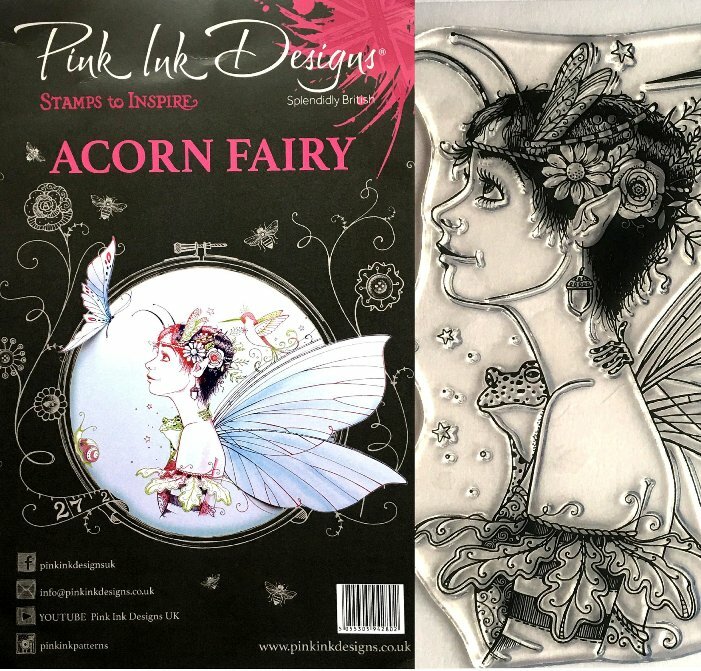 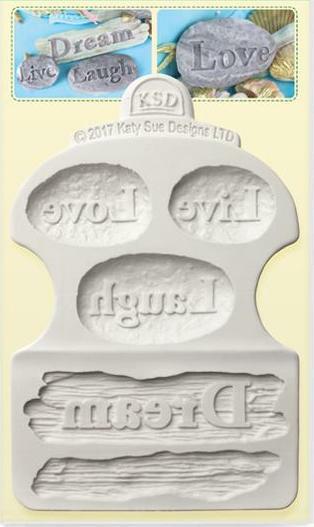 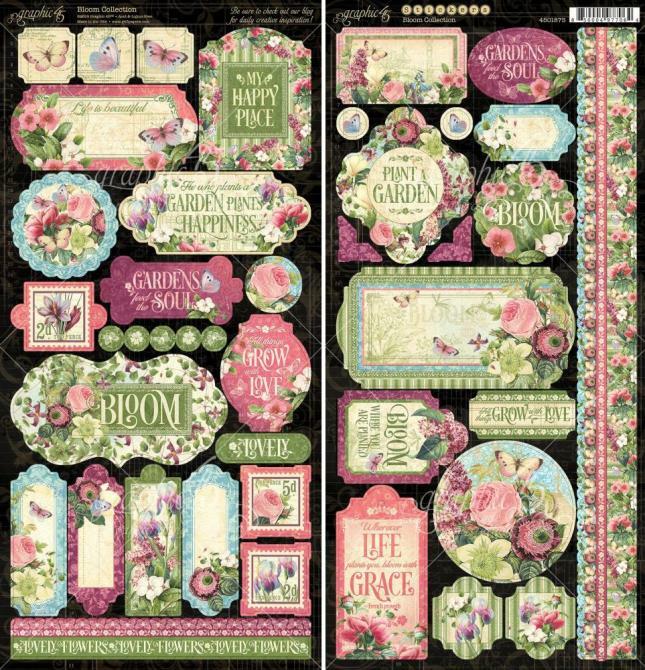 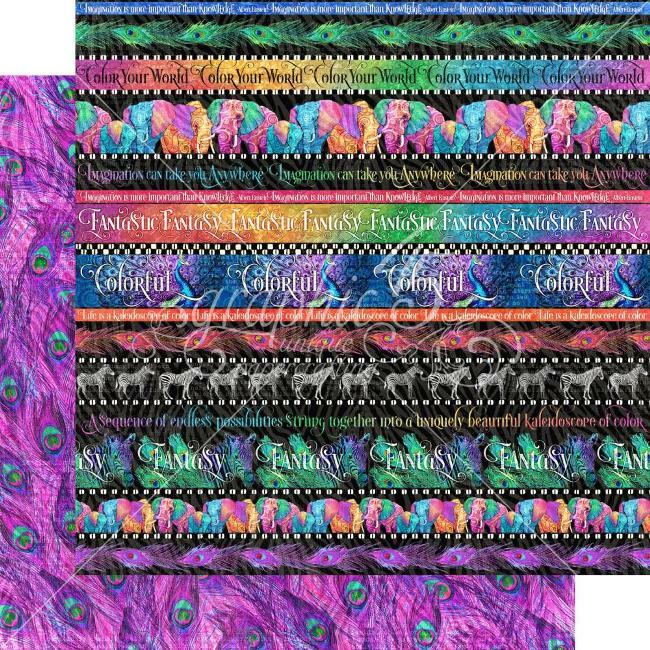 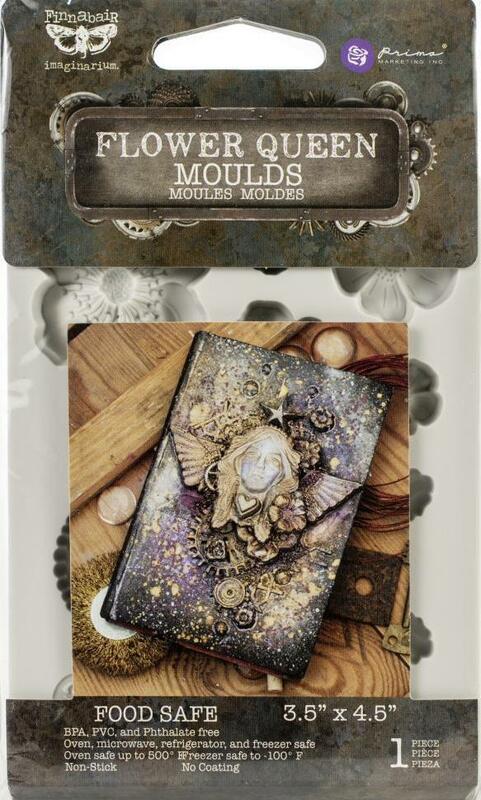 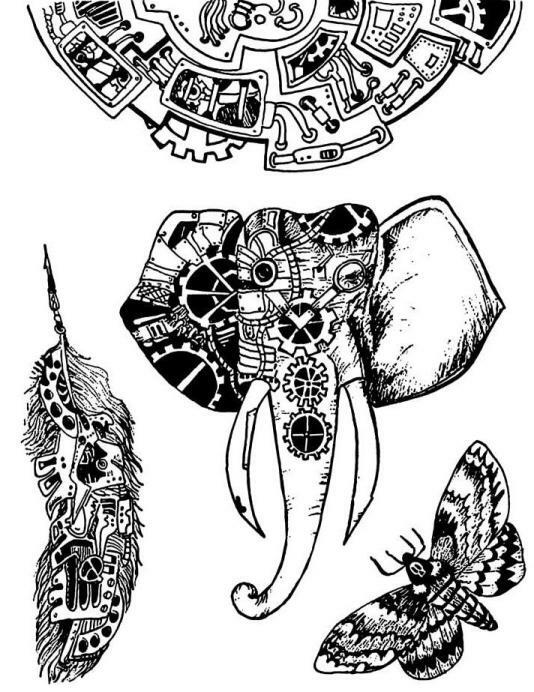 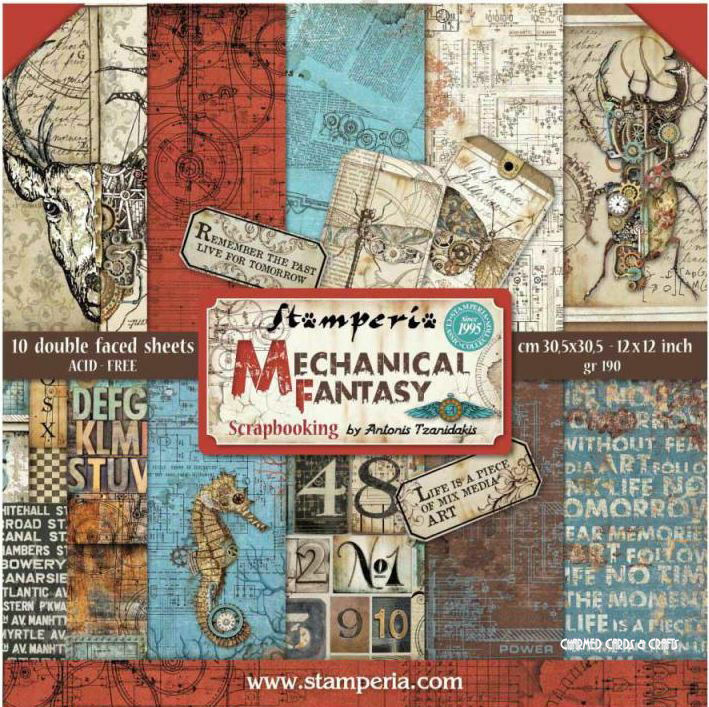 If you love the artwork of Teresa Goodridge and your passion is stamping then this set has been made for you. 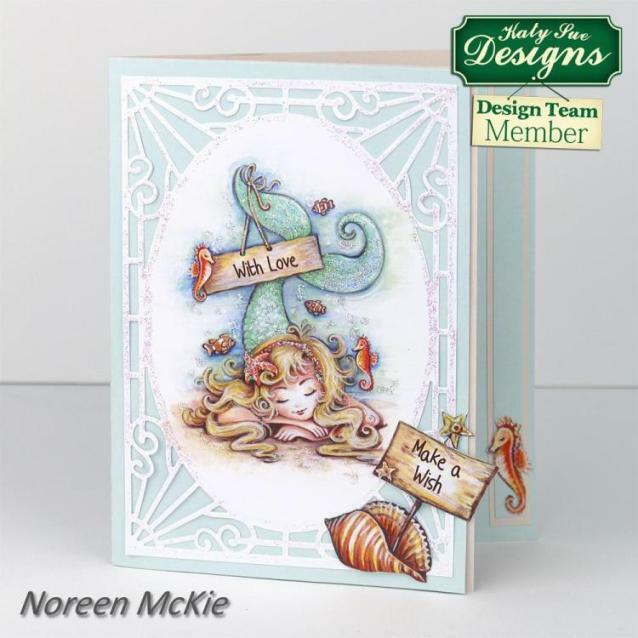 There is a good mix of sentiments elements to go with the main images, including a fish and sea turtle. 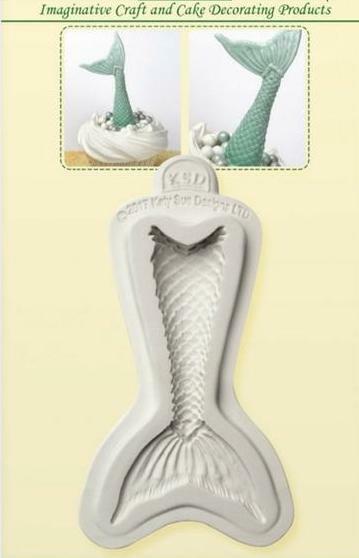 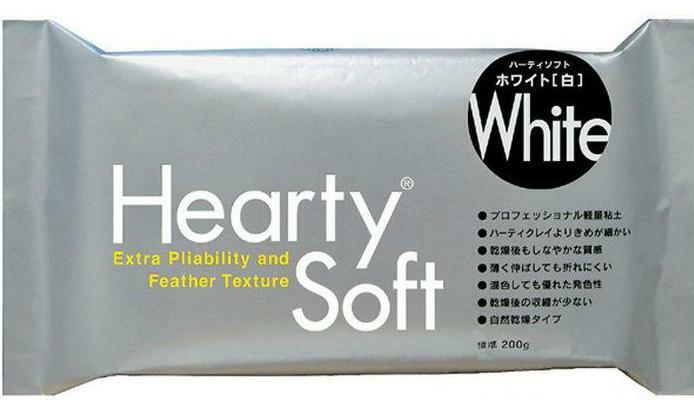 Suitable for lots of occasions.